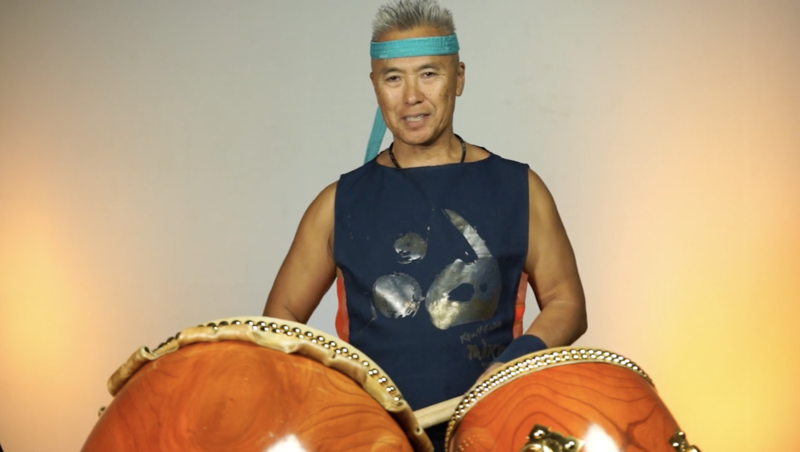 We’re excited to announce our next course from Kenny Endo, Introduction to Taiko Set. 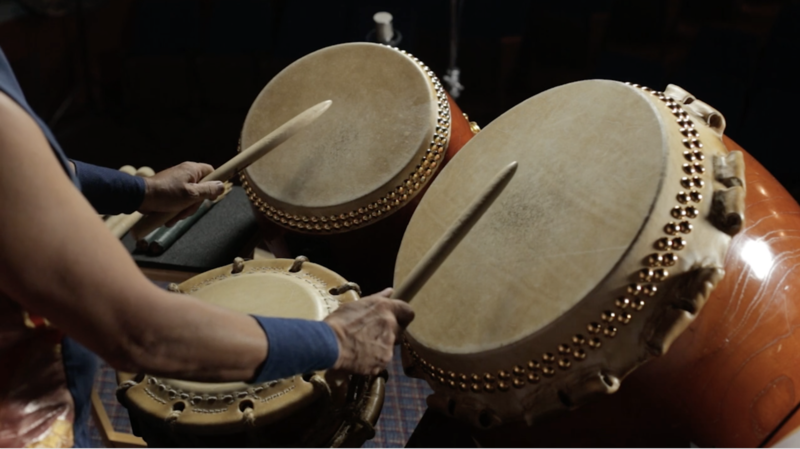 In this course, Kenny shows why he’s a master of the Taiko Set and gives you a solid foundation to begin combining drums and experimenting with your own sounds. The course will debut in late January, 2016. More to come!